Save 60% on Amazon for a limited time! 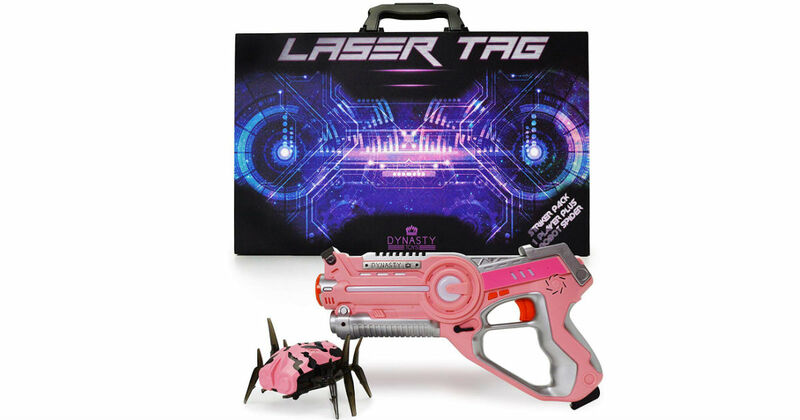 Hurry over to Amazon to snag this Dynasty Toys Pink Laser Tag Blaster and Flipping Robot Bug for only $19.99, regularly $49.99. Practice your Aim with our electronic moving NANO-BUG Target and Laser Tag Blaster Set! NANO-BUGS crawl around your floors and do a Flip when Hit by the Infrared Laser Blaster.